Zoysia turf is a low maintenance grass. The Zoysia grass varieties developed by Bladerunner Farms were all selected for their superior drought tolerance, low fertilizer requirements, the ability to withstand sports-related wear, and to stand up to moderate shade. Zoysias range in texture from the extremely fine-bladed grasses used on golf course greens (such as the new L1F variety), to moderately fine-bladed grasses with the versatility to be used on home lawns, golf courses or sports fields (Zeon Zoysia, America’s #1 Selling Zoysia), to a medium leaf blade best used on home lawns (JaMur Zoysia). Once established, Zoysia grasses require less water than other warm-season turfgrasses. 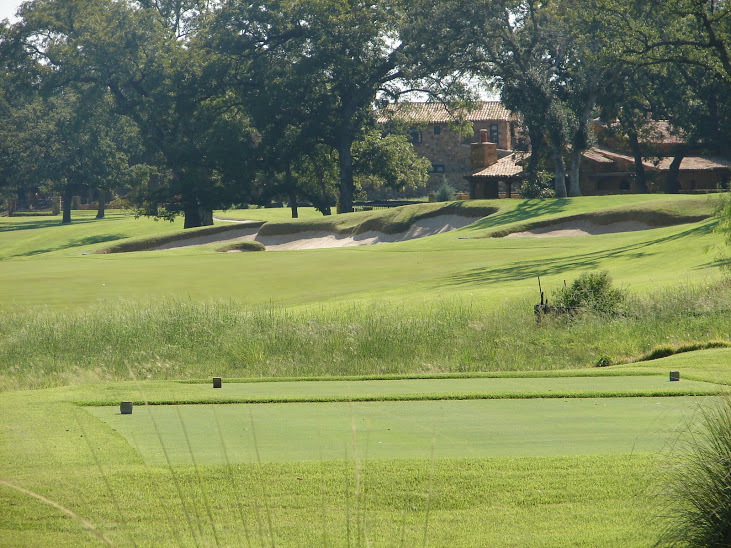 Briggs Ranch, a golf course grassed with Zeon Zoysia in San Antonio, Texas, reports using 20% to 30% less water for irrigation as compared to golf courses grassed with Bermudagrass. The family of Zoysiagrasses has a built-in mechanism that helps it to stand up to drought. 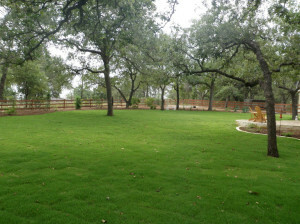 The grass will go dormant, slightly off color, and shut down growth until water through irrigation or rainfall returns. “I really believe the drought response is high,” says Dr. Brian Schwartz, turfgrass breeder at the University of Georgia. Salt is an issue for many turfgrass sites around the world. Though some grasses like paspalum have been touted for their salt tolerance, without freshwater flushing, the soil and the grass will eventually fail under high salt conditions. But zoysiagrass handles salt differently. The zoysia plant removes salt from the soil and deposits it on the grass leaf blade. To remove salt from a saline soil, simply mow the grass and remove the clippings. Over time, the soil will be returned to health, just by planting zoysia. 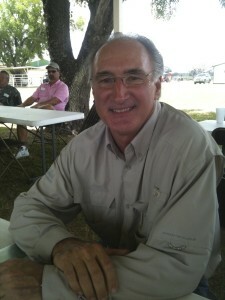 Dr. Milt Engelke’s more than three decades as a turfgrass scientist have shown there’s a better answer to salinity issues. That answer is zoysiagrass. Read Dr. Milt Engelke’s blog on salinity here to see how zoysia is a game changer! Marla L. Binzel, Ph.D., conducted a study to explore zoysia and paspalum grasses’ ability to extract salt from soil and water. The goal of this study was to assess the salt tolerance of several new Zoysia selections under development and to evaluate their performance relative to commercial cultivars of Zoysia and Paspalum. Data was also collected on the levels of sodium and chloride accumulated in the shoot tissue during the experiment. The newer zoysias show significant gains in salt tolerance, especially over paspalum. Read Marla L. Binzel’s full salinity study here! Golf course superintendents, sports field managers, and homeowners, too, have noted the reduced nitrogen fertility requirements of Zoysia grass. 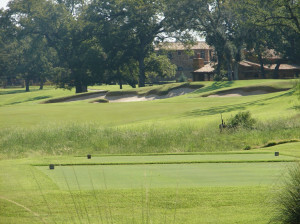 At Atlanta Athletic Club, where both 18-hole golf courses are grassed with Zoysia, Superintendent Ken Mangum says, “Nitrogen, we are 75 percent less than when the same course was bermudagrass.” Mangum says he uses as little as ¾ lbs. of Nitrogen a year to maintain his zoysiagrass fairways. At Escondido Golf Club in Horseshoe Bay, Texas, Superintendent Scott Hamiltion says he uses only “two pounds of nitrogen a year to keep it pretty green.” This is compared to golf courses grassed with Bermudagrass that require six lbs. of nitrogen fertilizer, or more, per year. If shade is an issue on your lawn, golf course or sports field, Zoysia is a better option than Bermudgrass, according to shade research conducted at the University of Arkansas. Though no grass will grow in the deepest, darkest shade, Zoysiagrasses, as a grass family, tend to stand up to moderate shade significantly better than other turfgrasses. A dense stand of zoysiagrass is resistant to invasion by most weeds. 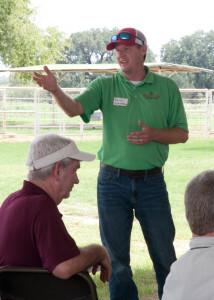 It’s such tight of a canopy that weeds have a difficult time establishing in a healthy zoysiagrass lawn, this according to a presentation made by Dr. Richard Duble, Texas A & M University. 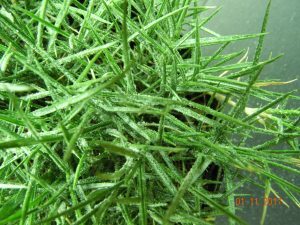 A native of Asia, Zoysiagrass can be found growing wild on volcanic soils, low pH soils, and other low quality soils in Japan, South Korea, and around the Pacific Rim, according to Dr. Milt Engelke, Professor Emeritus at Texas A&M University. Engelke toured the world collecting zoysiagrass samples and says he found grasses growing in everything from volcanic ash to salt beds. In the United Stated, Zoysiagrass is widely apted to a variety of soils and climates. Zoysia can be found from Florida to the Carolinas, from Texas to Tennessee to California. Some varieties have exceptional cold tolerance, allowing them to thrive in regions with extremely cold winters. 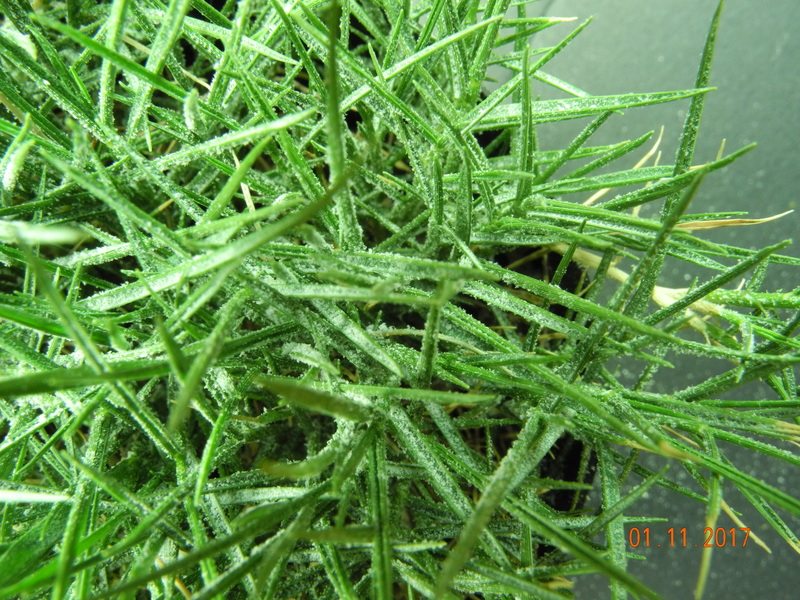 “Zoysiagrasses have highly functional salt glands on their leaves, making them unique among most turfgrass species. These glands are involved in an internal mechanism allowing the plant to remove salt from the soil, and transport it through the stems to the leaves. Salt crystals develop on the leaf surface where is can be removed with simple mowing. We have recorded levels exceeding 10,000 ppm on clippings. It is important to remove clippings from sensitive sites otherwise the salt will accumulate in the soil as with any other turf,” Engeke says. To remove salt from a site grassed with seashore paspalum, the grass must be flushed with freshwater. To remove salt from a site grassed with Zoysiagrass? Simply mow the lawn and remove the clippings.